Patient-Centered Medical Home (PCMH) is a way for you to be informed about and involved in your healthcare decisions. The PCMH can bring you, your family and your healthcare team together to help you make the best choices for your health. Patient-Centered is a way of saying that you, the patient, are the most important person in the healthcare system. A Medical Home is an approach to providing total health care. 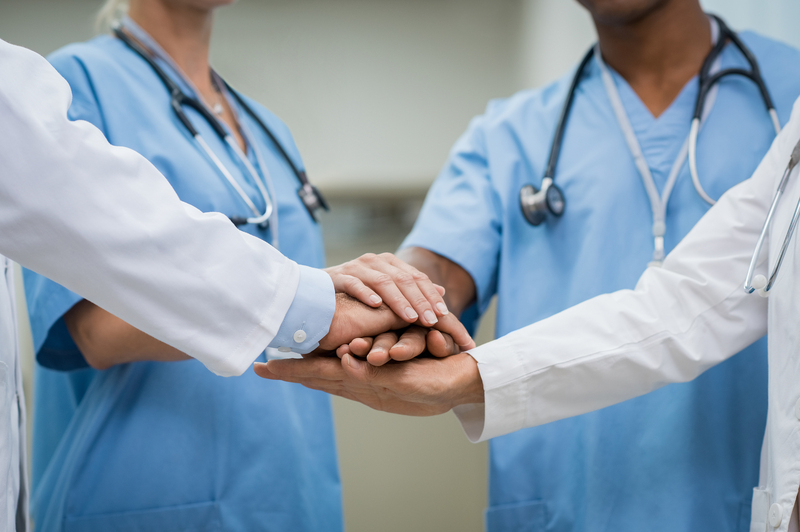 At the heart of the Patient-Centered Medical Home (PCMH) is the relationship between you, the patient, and your healthcare team led by your doctor or provider of choice. Your healthcare team will include health care professionals, trusted friends or family (if you wish), and –most importantly–YOU. Patient-Centered Medical Home is a partnership between you as a patient and your primary care physician. You are the center of the team which is lead by the physician. The goal is to provide continuous coordinated healthcare throughout your lifetime so that you will be as healthy as you possibly can be. Your physician will communicate and work with many different team members, including our staff, your pharmacist, the hospital, and any specialty physicians to make sure you receive timely, safe and high-quality healthcare. 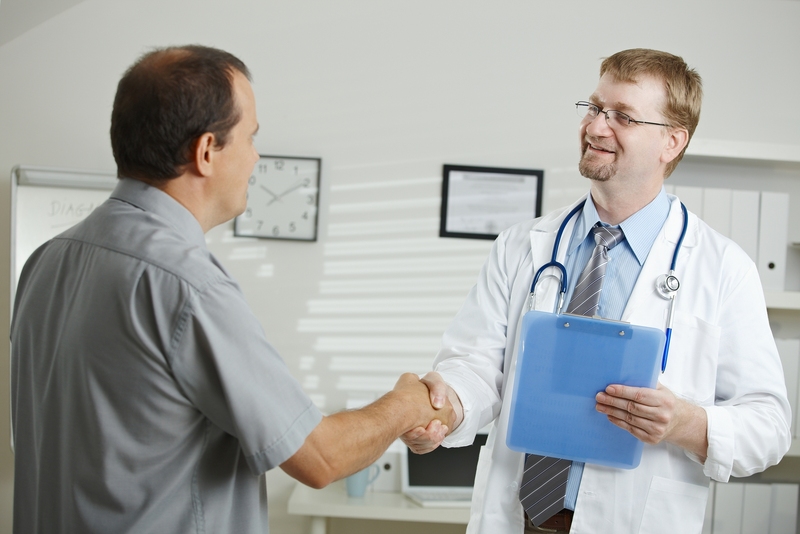 It is your responsibility as a patient to communicate openly and honestly about your health. You should ask questions when you don’t understand your treatment or anything else about your care. Having this new relationship will offer you comfort, convenience and optimal health throughout the rest of your lifetime. 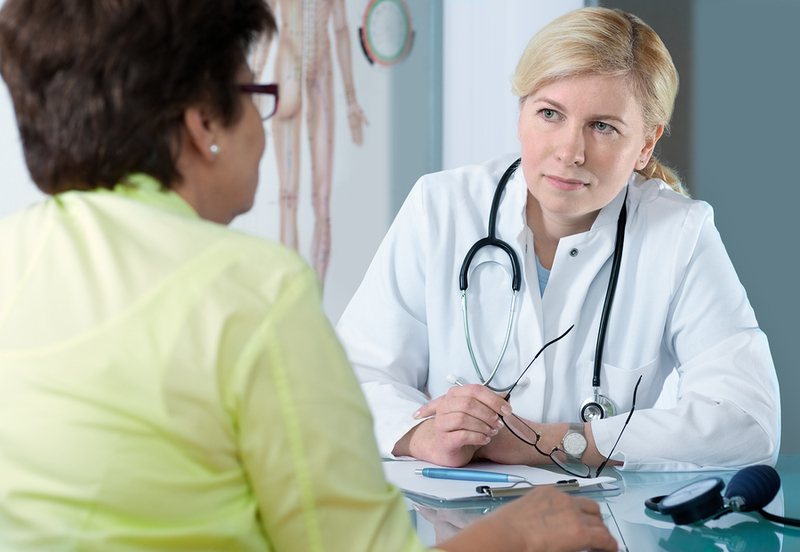 Be honest about your medical history, symptoms and other important information about your health. Tell your doctor about any changes in your health and well being. Let us know when you see other doctors and what medications they may put you on or change. Ask other doctors or hospitals to send us a report about your care when you see them. Prepare for your appointment by getting your lab work done before the day of your appointment so your doctor can go over the results with you during your appointment time (this is for routine labs you have done for chronic illnesses such as diabetes, etc). Keep your appointments as scheduled whenever possible. End every office visit with a clear understanding of your doctor’s expectations, treatment goals, and future plans for you.